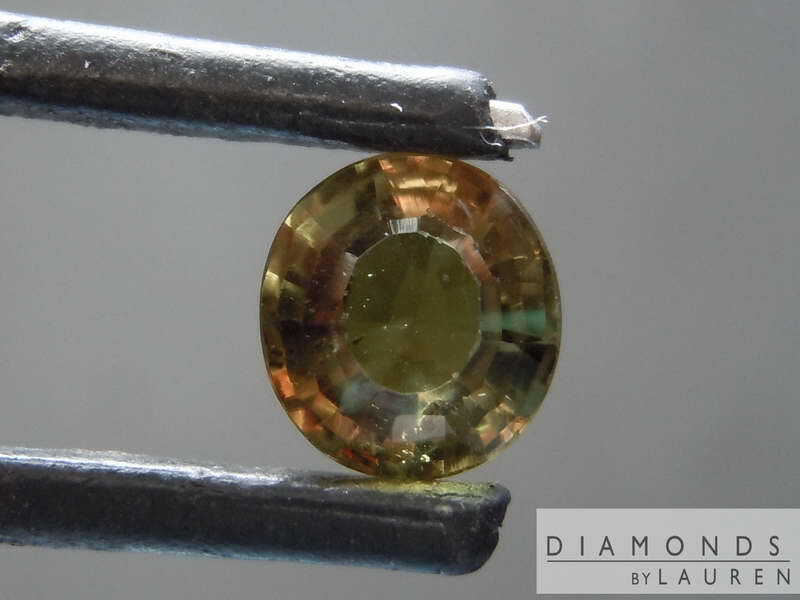 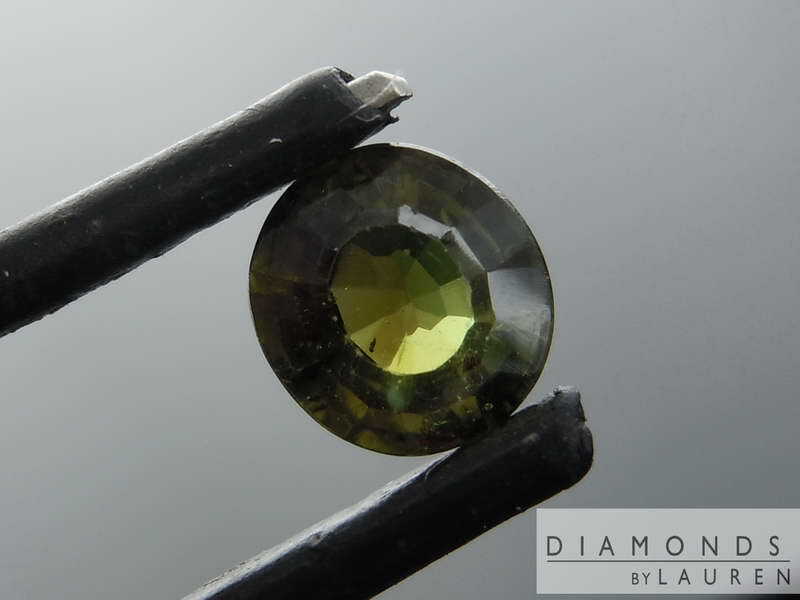 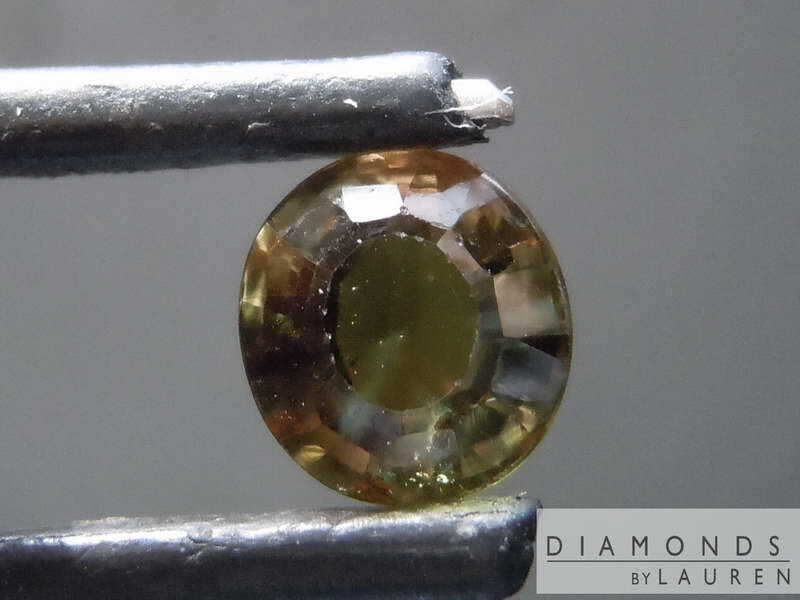 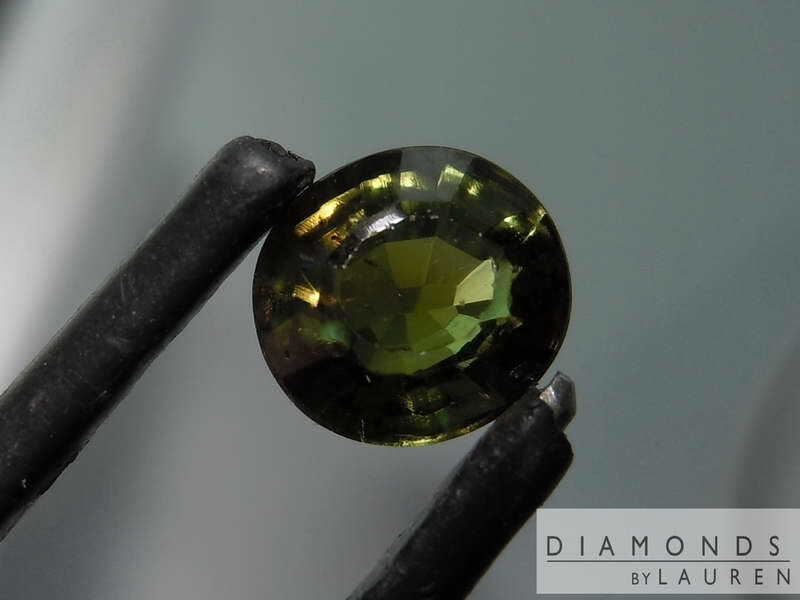 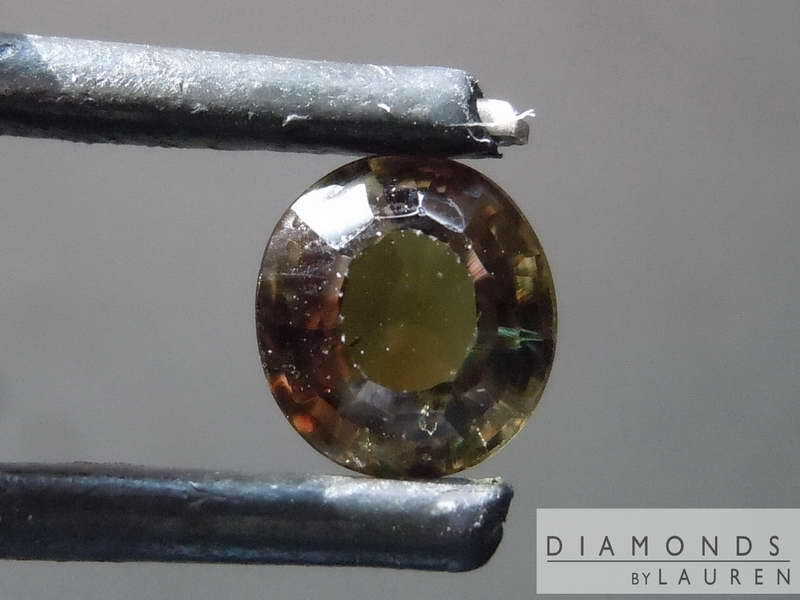 Here is a Brazilian Alexandrite. 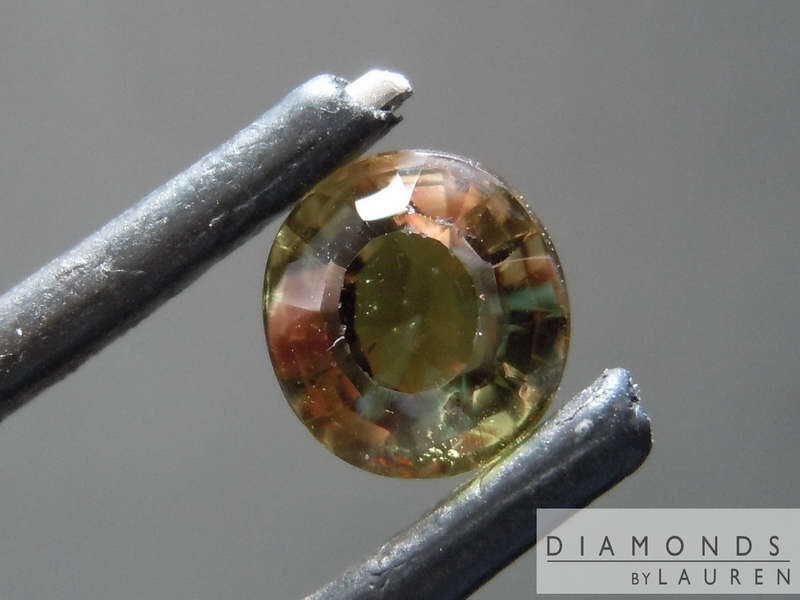 The color change is nice - not as dramatic as some - but still very cool. 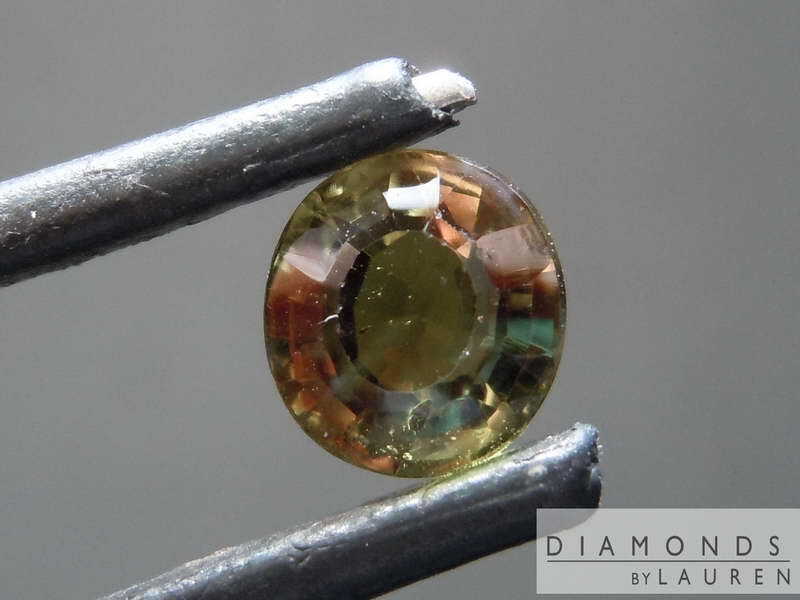 The stone is natural and very well priced.